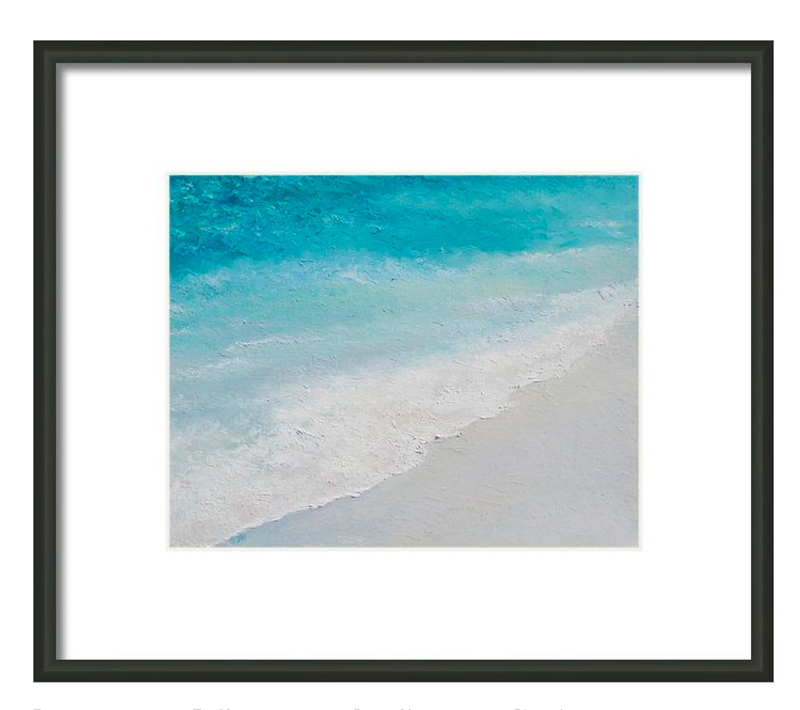 A peaceful and calm Ocean Painting for your coastal decor, beach house or living room art. This print of an original oil painting is also available on stretched canvas, poster, acrylic or metal prints. To complete your coastal decorating, matching throw pillows are also available. 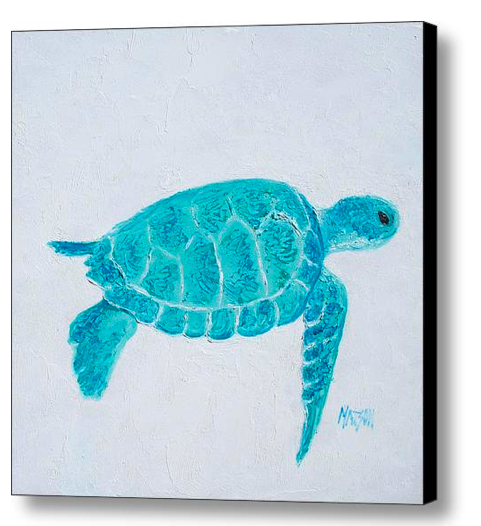 For the full range of turquoise beach decor, please visit my Coastal Decor gallery. 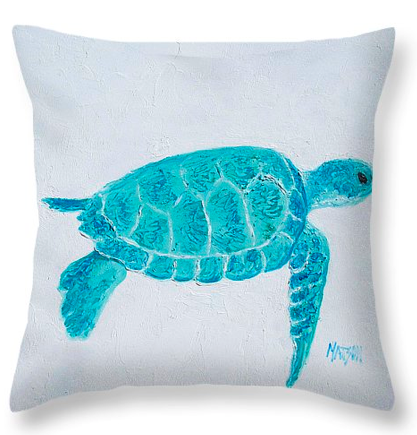 A turquoise marine turtle throw pillow for your coastal home decor. Colorful coastal pillows for the beach house or beach cottage decor. Team it with coastal wall art from my COASTAL DECOR gallery. Coastal wall decor is available as canvas prints, traditional framed prints, acrylic prints, metal prints, i phone cases and greeting cards. A traditional narrow black frame and mat board available in 10 sizes makes an attractive addition to your coastal wall decor. 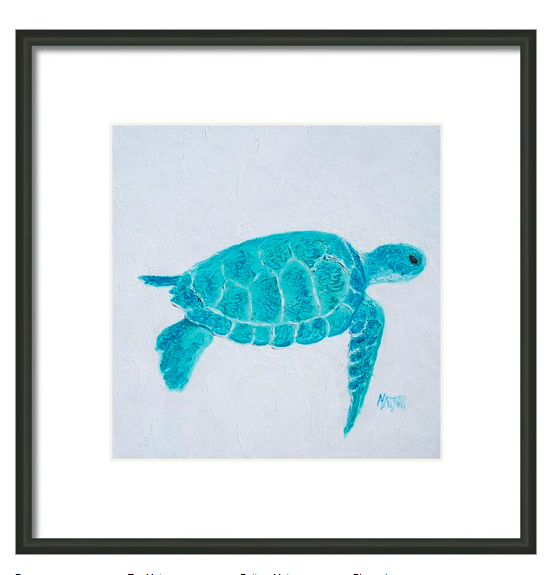 Alternatively, the marine turtle can be printed on a stretched canvas in 10 sizes and will not need framing. 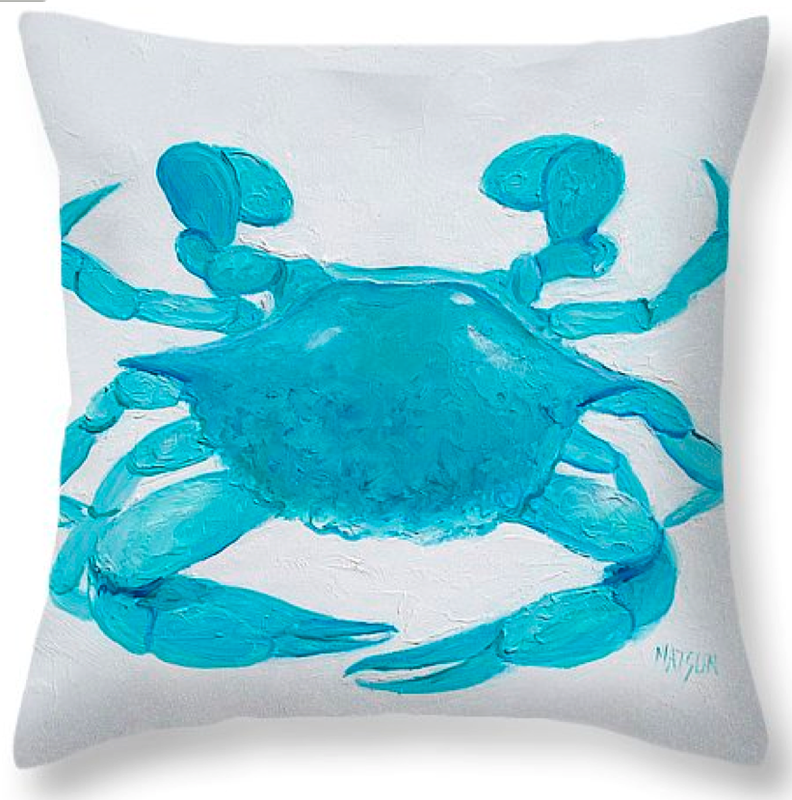 Turquoise crab coastal pillow is available in several sizes with matching coastal wall decor. 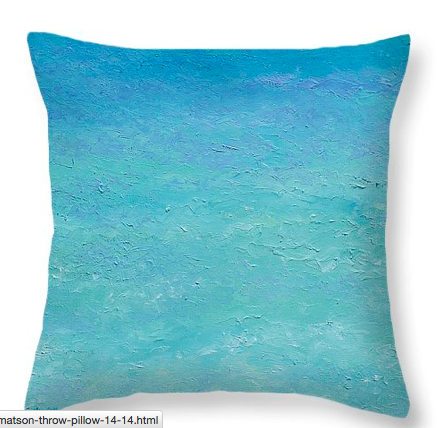 A wide variety of beach wall art and coastal throw pillows are available in similar turquoise aqua tones from my COASTAL DECOR gallery. Original coastal throw pillows are now available in popular turquoise aqua colors for your coastal decor, beach house decorating, or for the living room. Matching ocean wall art will complete your coastal home decor. An oil painting of Cobargo, a small coastal village in south eastern New South Wales, Australia. A peaceful Australian landscape of red roofed farm houses among the gum trees. Available as a canvas print, traditional framed prints, acrylic prints, metal prints, i phone cases, greeting cards and throw pillows.